I feel like people judge my child as the “bad” kid whenever my child is around? I have a child with Autism and/or ADHD that engages in challenging behaviours and not sure what to do change them? 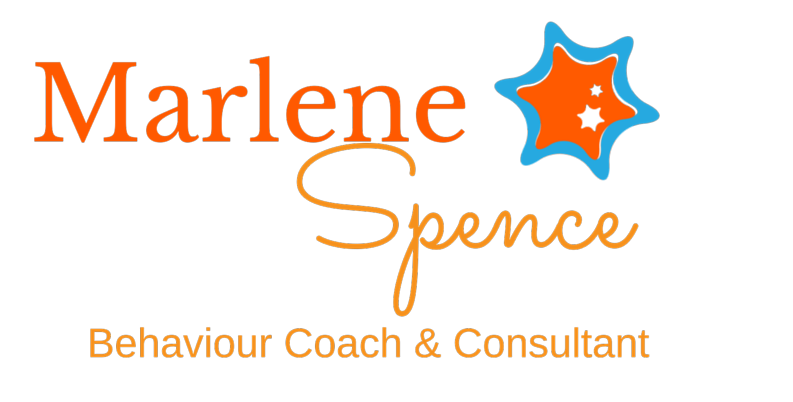 With an extensive background in Applied Behaviour Analysis, I am here to support parents like you that are feeling annoyed, at their wits’ end, overwhelmed and just tired of their child’s challenging behaviours and are looking for positive practical solutions that lead to a happier, peaceful family and more proud family moments. The online coaching program for parents who want to parent with confidence and want to learn step by step, how to manage their child’s problem behaviours so they can have better-behaved children and more proud parent moments!